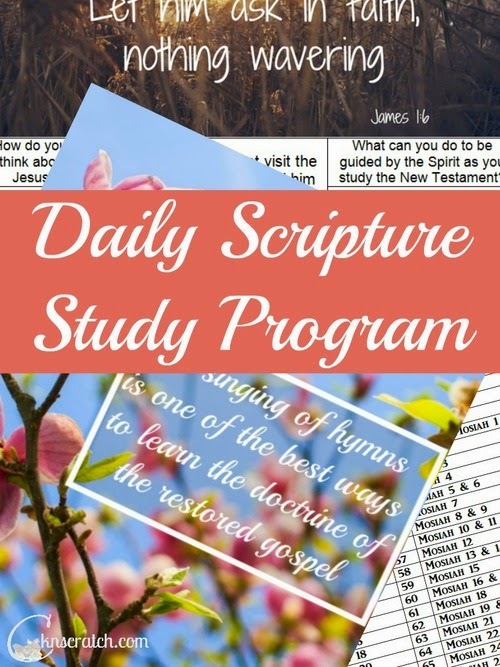 My friend Camille at Chicken Scratch n Sniff has put together an incredible scripture study resource that I am delighted to share with you today. 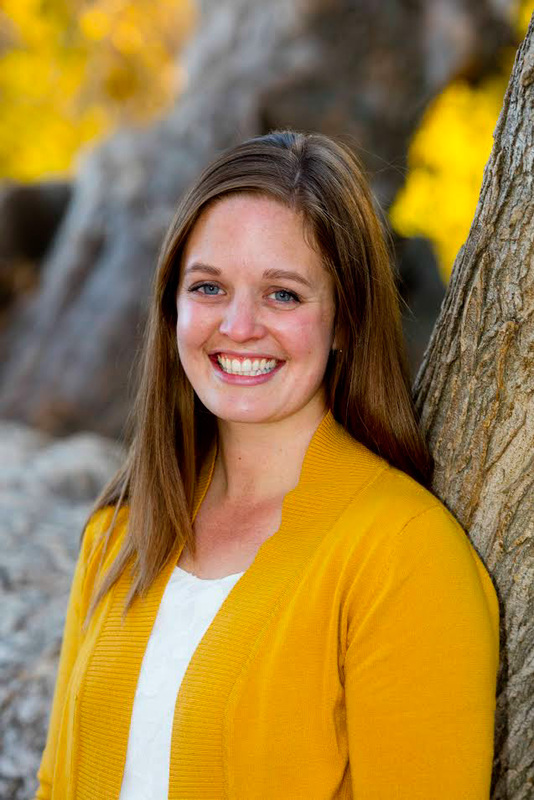 I have had the privilege of using her Premium Scripture Study program over the past couple of weeks and I've been amazed at the talent Camille has for organizing resources to bring more depth to scripture study. 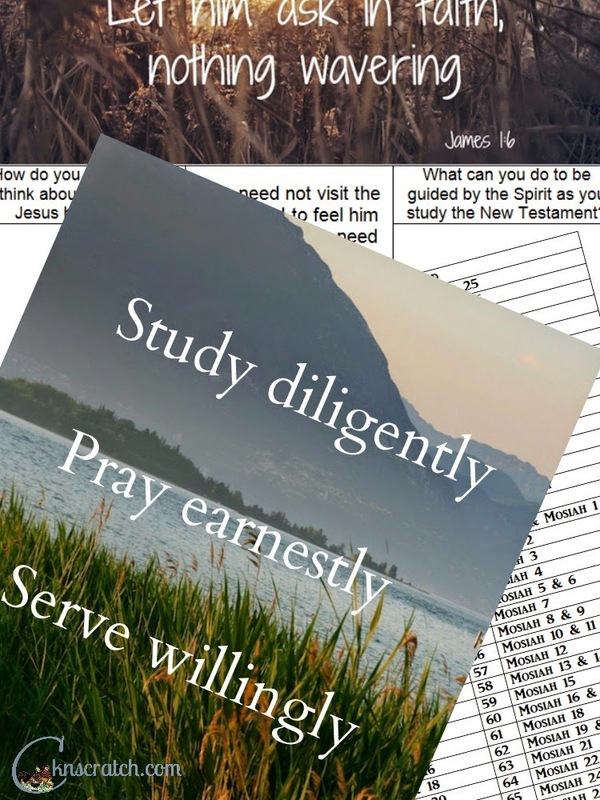 Each day you'll find a new post with links to reading assignments, a video or two, a hymn and a printable journal page as well as a beautiful and inspiring printable word art image. The content comes directly from www.lds.org. You can try the Premium Scripture Study Program for FREE through January 31st, and you can also try one day free anytime by clicking here. The subscription price is very reasonable, just $4 per month, and I can guarantee that with all the uplifting content you'll find it well worth the price. But wait! There's more! Sign up for a subscription , and use the code LIVELYHOPE to save 10% off your subscription price. Camille has also generously offered to give one of my readers a year subscription. Enter below, the giveaway ends February 2.